Happy Holidays! If you’re here, you’re probably thinking about that beloved member of your family or friend group that just can’t stop countning calories and is rarely seen without a yoga mat. We love our health conscious buds because they remind us to treat ourselves every once in a while. Below are a few gift options to help the person in your life that insipires everyone else to take better care of themselves. 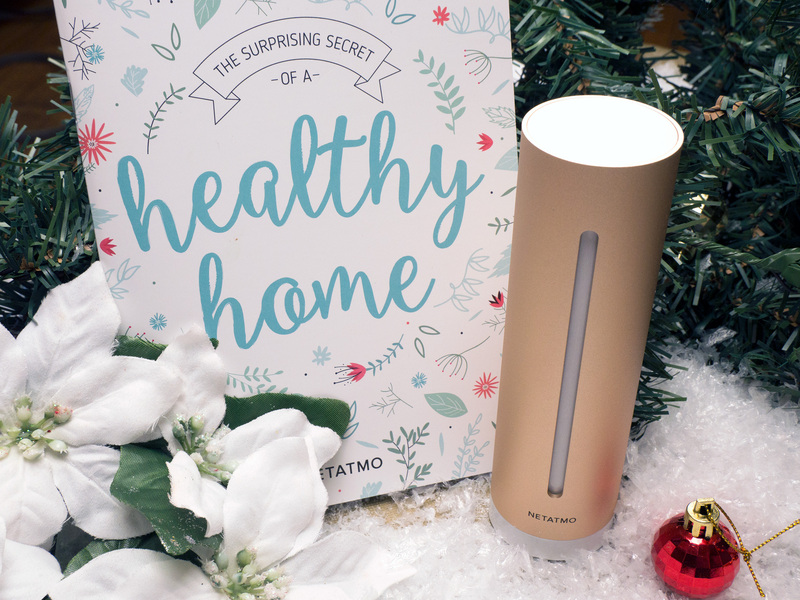 For the health enthusiast in your life, the Neatmo Healthy Home Coach is the perfect way to maintain the healthiest home possible. The Home Coach monitors four home settings including humidity, air quality, noise and temperature. With just one look at their smartphone, the user can find out whether it’s best to turn off the humidifier, adjust the temperature, close the windows to block out the construction on the street, or even learn valuable tips for reducing indoor air pollution. Furthermore, a user can connect multiple homes to the device to monitor their entire house with just one app. The device is incredibly simple to set up for anyone with a Wi-Fi connection, and comes with no subscription or added fees. The Smart Home Monitor is currently available online for $99.99. Fitness trackers were all the rage this year. Between Fitbits, Pebbles, Apple Watches, etc., it’s hard to know where to start. We at MobileSyrup recommend starting with the Samsung Gear Fit 2. Not only does the Gear Fit 2 have all the features of a high end fitness tracker, but it includes premium fitness tracking features for anyone looking to step up their game. 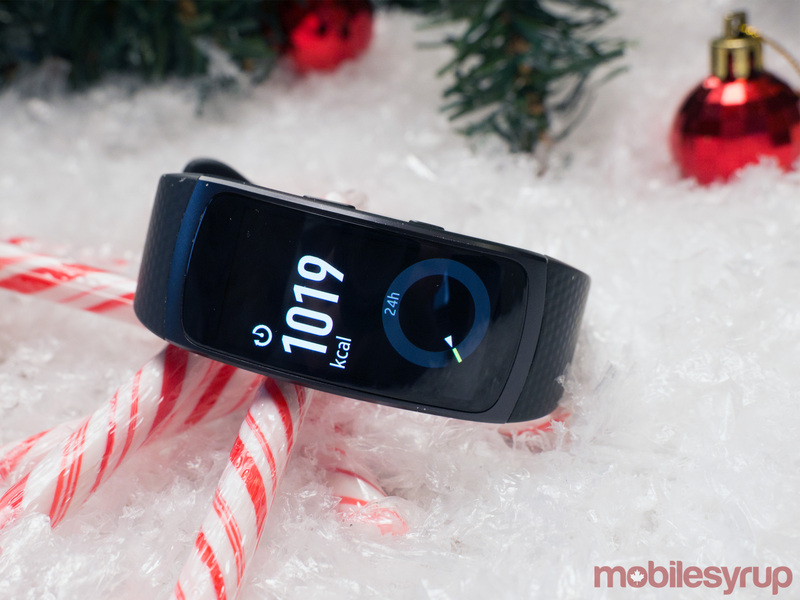 The Gear Fit 2 auto-tracks several exercises and provides detailed information about a user’s performance. The Gear Fit 2 comes two sizes, several colours and allows users to work out in groups and compare results when connected to the S Health app. The wearable itself is water resistant and has 4GB of memory . The device is available through several retailers such as Best Buy and Amazon, for $169.99. It’s difficult to get a reading from a thermometer that’s not at least a few centimetres deep into your ear. The Flo contact free smart thermometer has all the function of a normal thermometer but requires no contact. 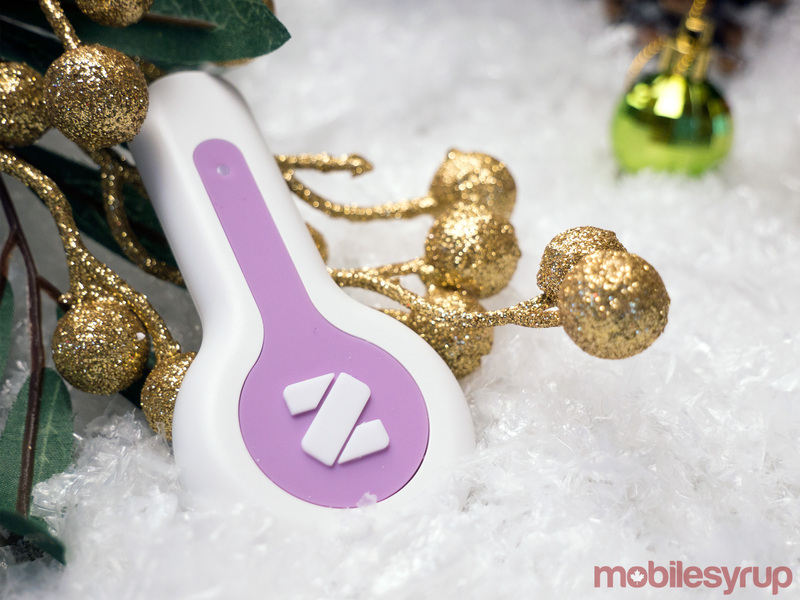 The Flo Contact-Free Smart Thermometer was the first product launched in North America by the Hong Kong startup Zeraph. To use it, one needs only to hold it above their heads and click the button. The information gathered from the device is relayed directly through a mobile app that reads your temperature in your choice of Celsius or Fahrenheit. In addition, users can use tracking tools such as charts and temperature monitors to track their recovery over time. This gift could be the perfect gift for parents of young children, or the friend who just wants to know more about their own health. The device is available online for $65.30 CAD. The fanciest and most accurate health tech in the world could never replace eating healthy. 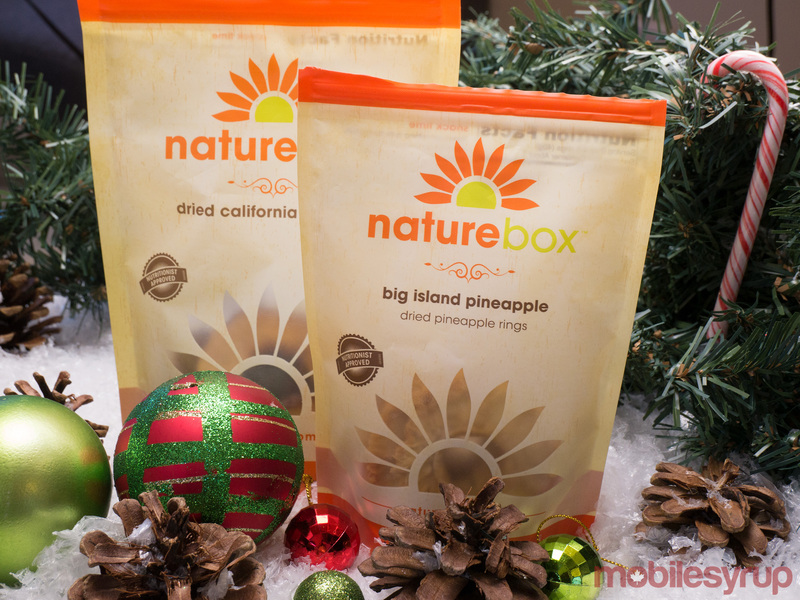 That’s why a Naturebox subscription is the perfect gift for your health-oriented buddy that also likes to snack. Naturebox offers over 100 snack choices that are mostly under 150 calories and don’t use artificial ingredients, high fructose corn syrup or hydrogenated oils. Different options for delivery frequency include once a week, once every two weeks or once a month. If they’re not particularly fond of a certain snack, all they have to do is send it back to receive a credit towards their next order. 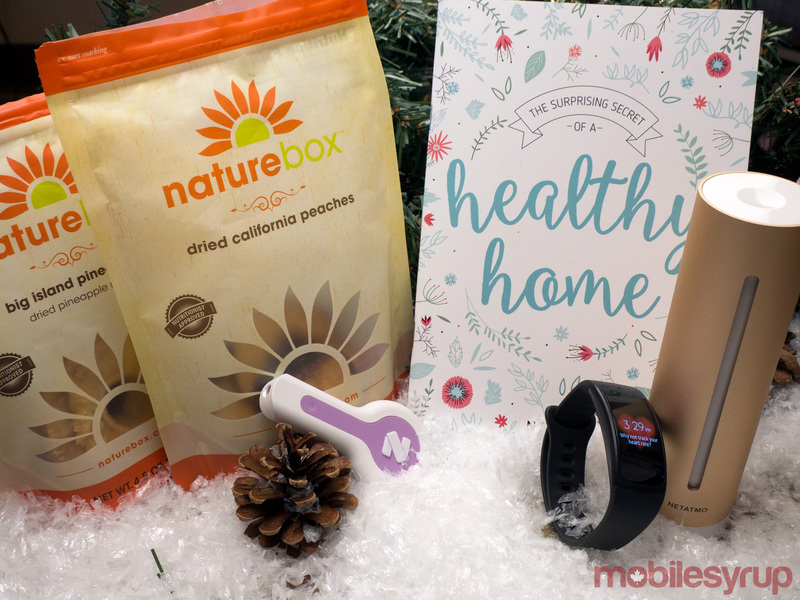 A Naturebox subscription varies in frequency and quantity depending on how many snacks the purchaser has a mind to eat each week. There are three options for subscriptions, at three different frequency rates. The options include $13.95 for three snacks/box, $19.95 for five snacks/box and $32.95 for 10 snacks/box. Everyone seems to want one and every workplace is adopting them, so why not buy your health conscious loved one a standing desk? In addition to the numerous health benefits to standing desks, users burn more calories while standing than sitting. 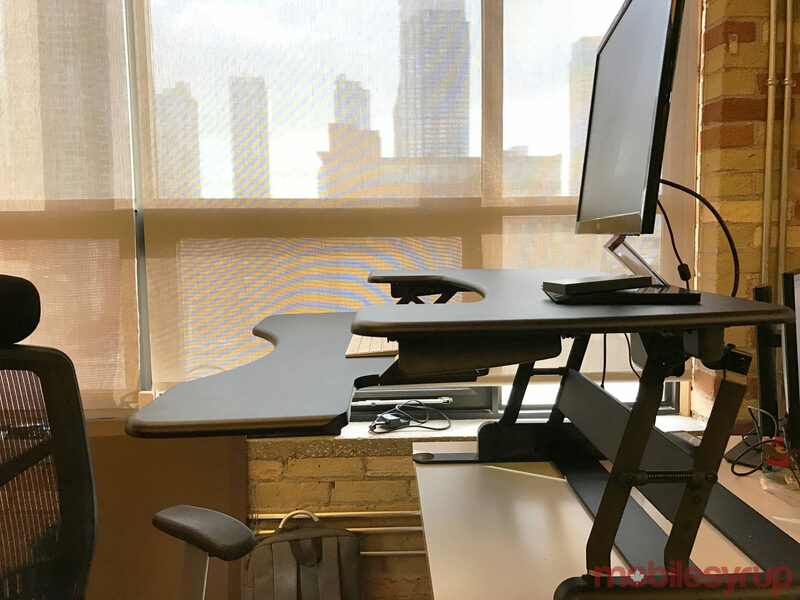 The Varidesk Pro Plus 36 is a great option for anyone looking for a top of the line standing desk that even lets you sit down every once in a while. With a two-tier design and lower keyboard and mouse desk, the Varidesk is built for comfort. Furthermore, the desk can hold up to 35 lbs of weight. Simple place the desk extension on top of a regular desk, and voila. The Varidesk Pro Plus 36 is available online for $590.